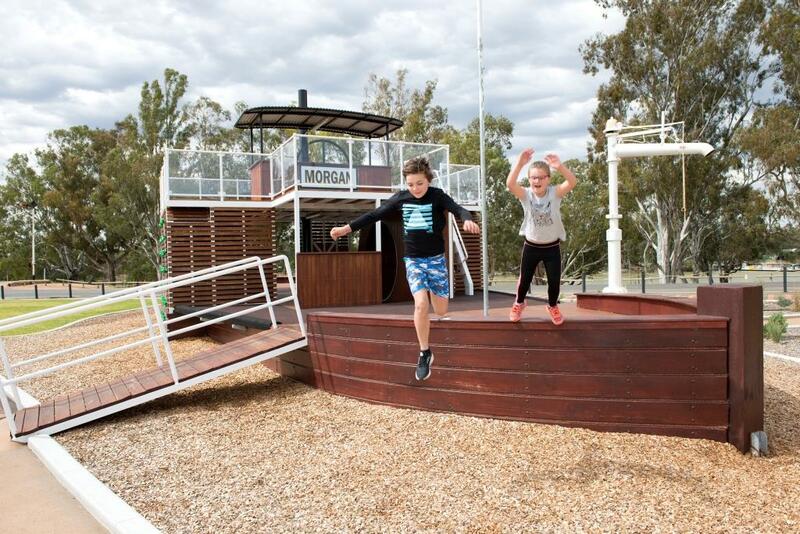 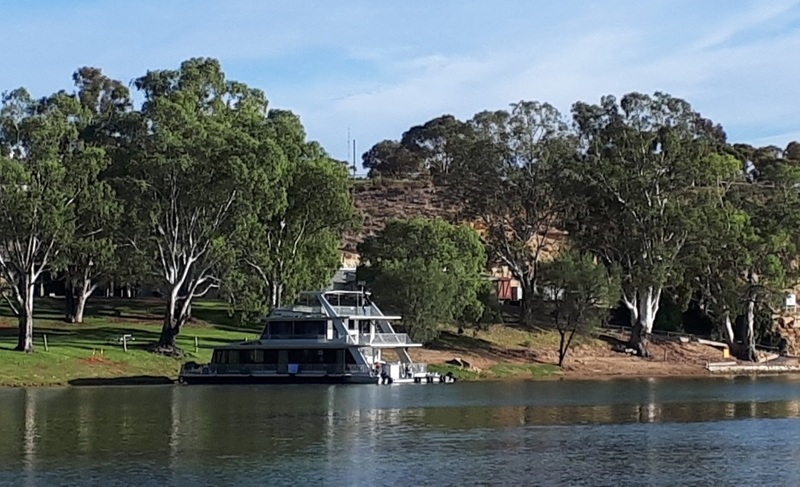 The Morgan Colonial Motel is conveniently situated 100 metres off the Goyder Highway in the Northwest Murray River district in South Australia. 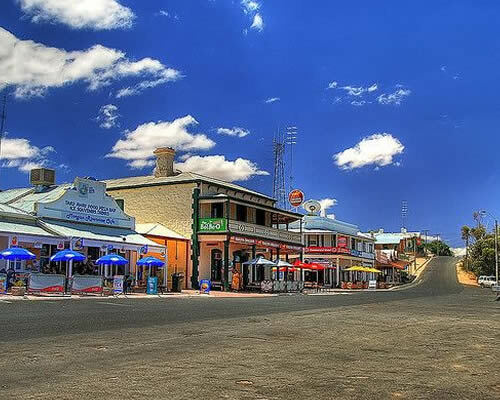 Morgan is a historic town and popular holiday destination on the Murray. 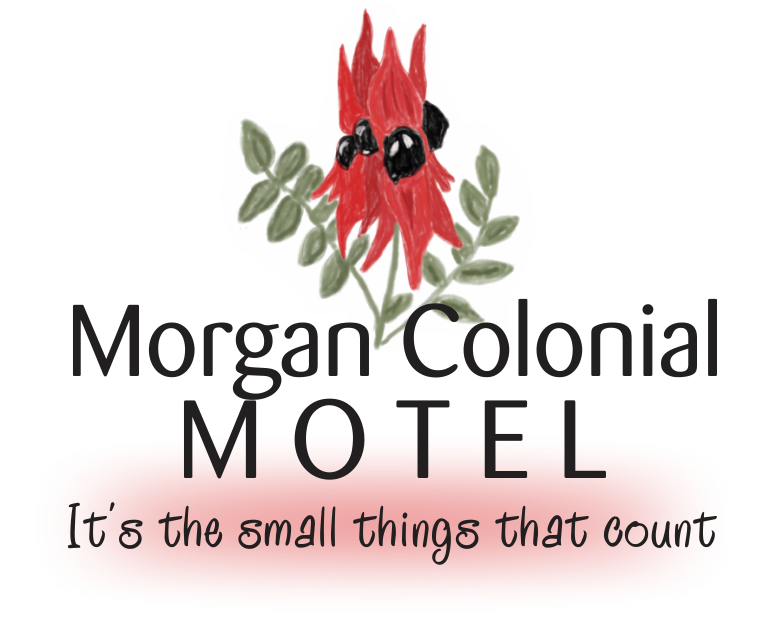 Morgan has an overall population approximately 850 people. 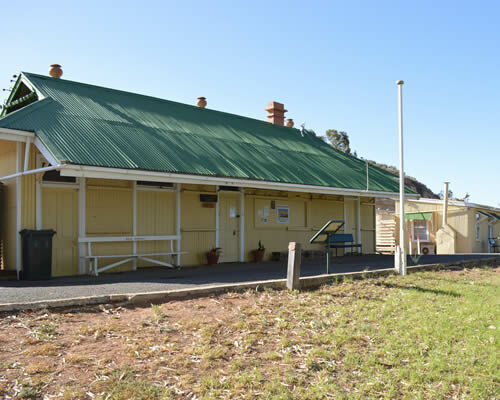 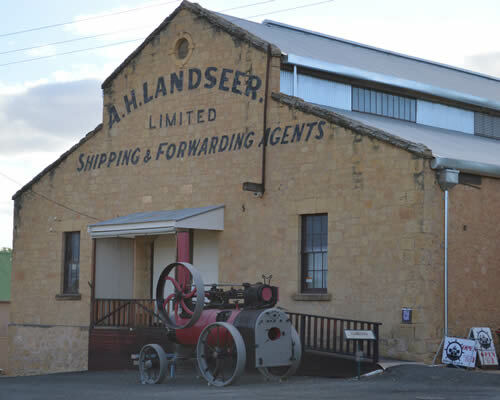 Morgan is easily accessible through the Barossa Valley wine region and a stones throw from the Clare Valley wine region and historic mining town of Burra. 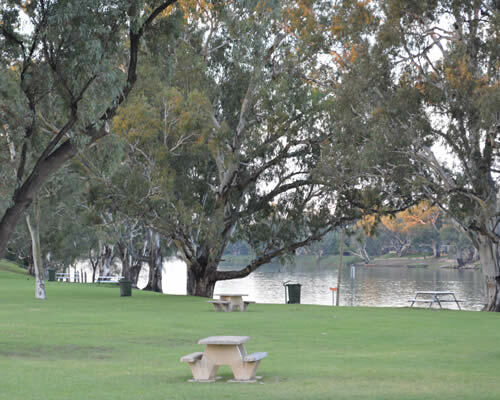 Alternatively if you're travelling on the Sturt Highway, we're just a short drive from Waikerie and Blanchetown. 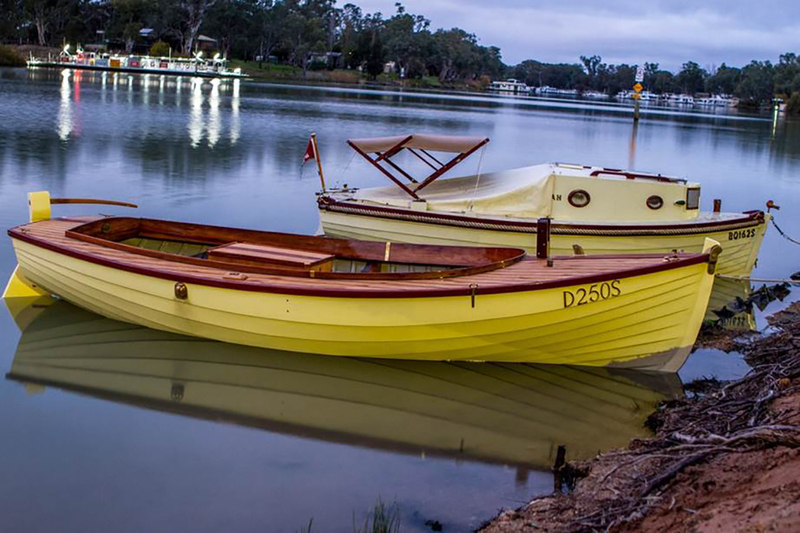 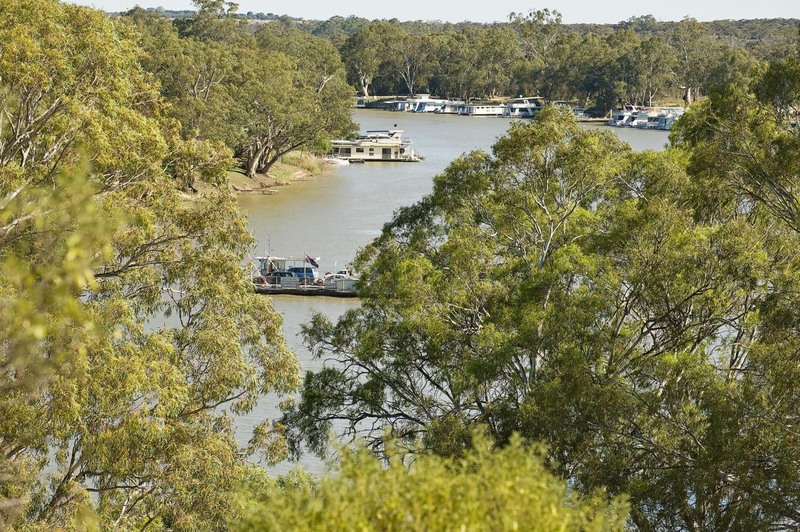 The Murray River offers an abundance of water activities for skiing and boat enthusiasts along with historic walks.